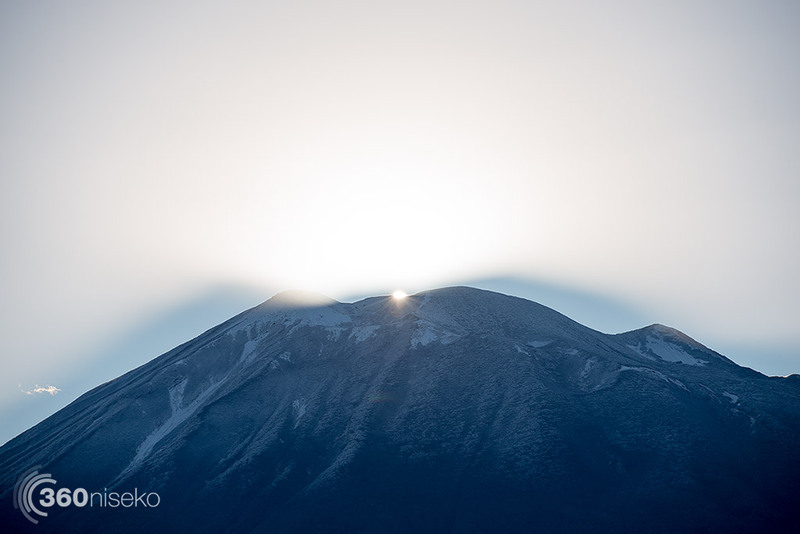 Mt.Yotei put on an impressive show this morning. 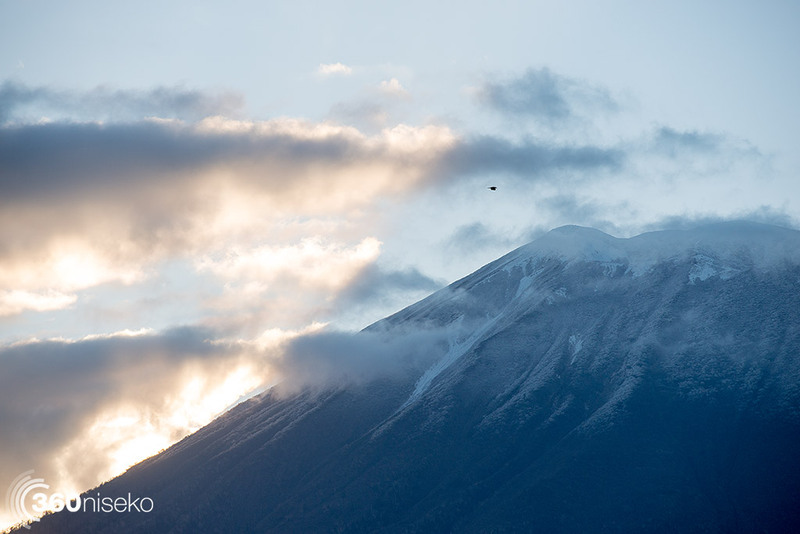 Yesterday a strong cold front moved through the region resulting in a fresh layer of snow almost to the tree line on Mt.Yotei. 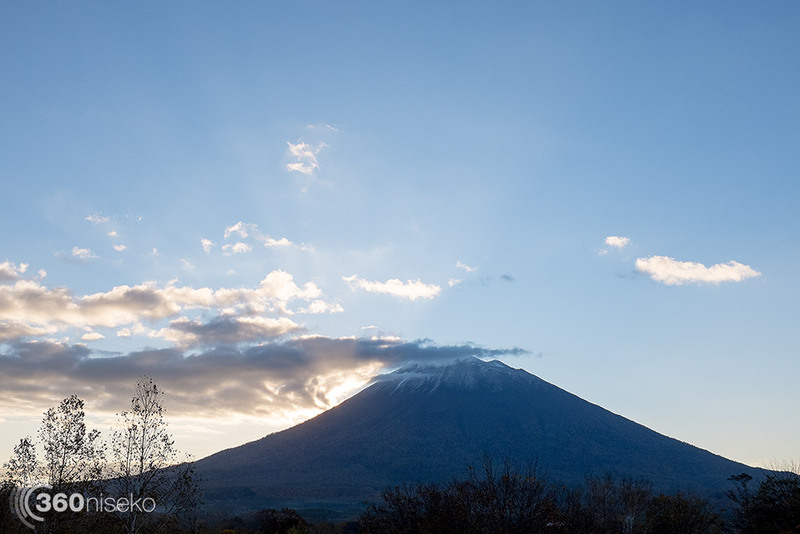 There is no snow accumulation visible on Mt.Annupuri from Hirafu village just yet but it won’t be long. 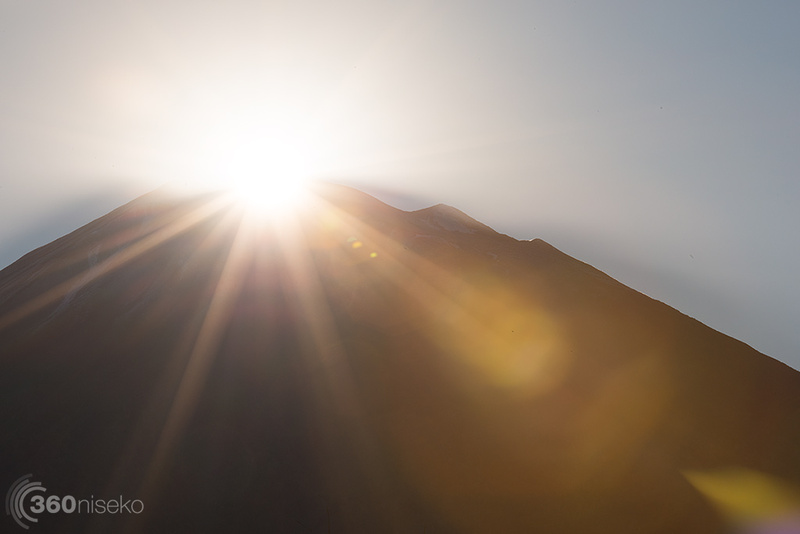 As the seasons change so does the point where the sun rises over the horizon. 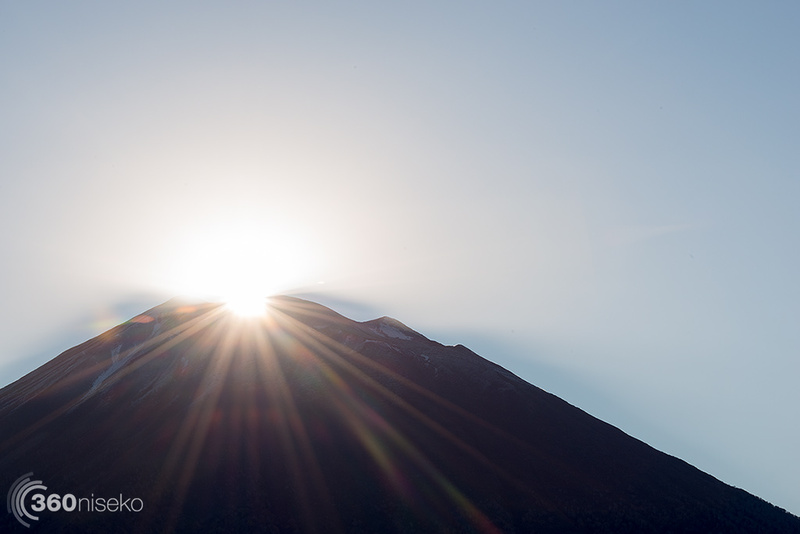 At this time of year from Hirafu village the sun rises almost directly over the center of Mt.Yotei which creates some spectacular sunrises. 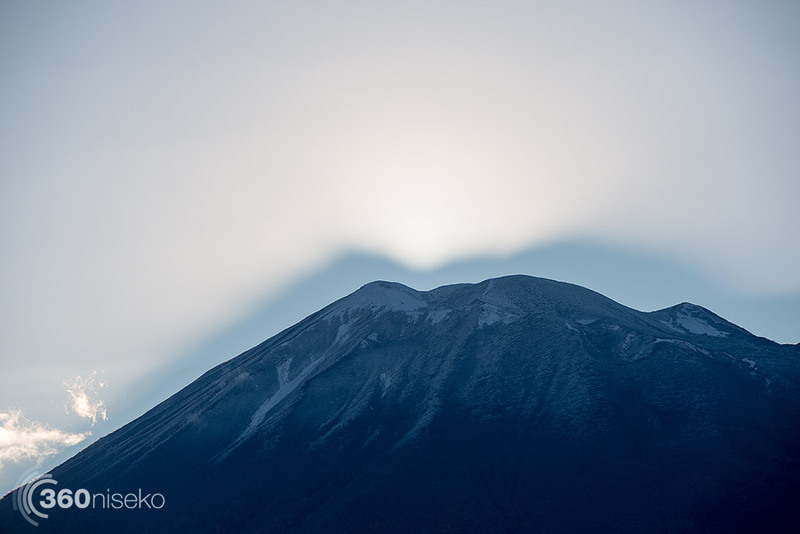 If you enjoy taking photos and are heading to Niseko this winter please see Glen Claydon Photography if you would like to take a local photography tour of your own and capture your own special moments with professional tuition and local experience.